An integral partner of the pulses, spices and sesame seed industry. 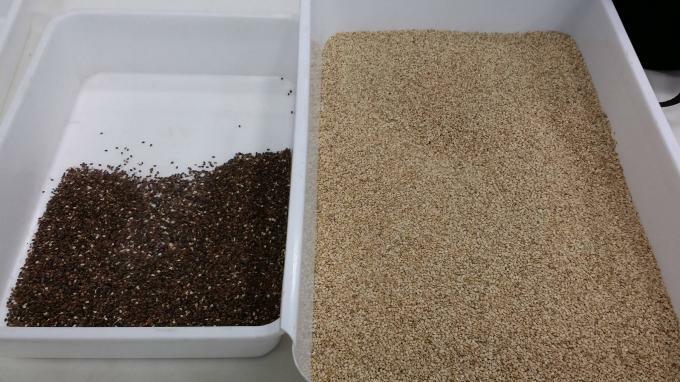 Leading in optimised pulses,spices and sesame seed color sorting.Zhongke delivers yield,performance and efficiency superiority. Zhongke is professional manufacturer of CCD color sorter .Our optical sorting machine widely used in food processing and industry. 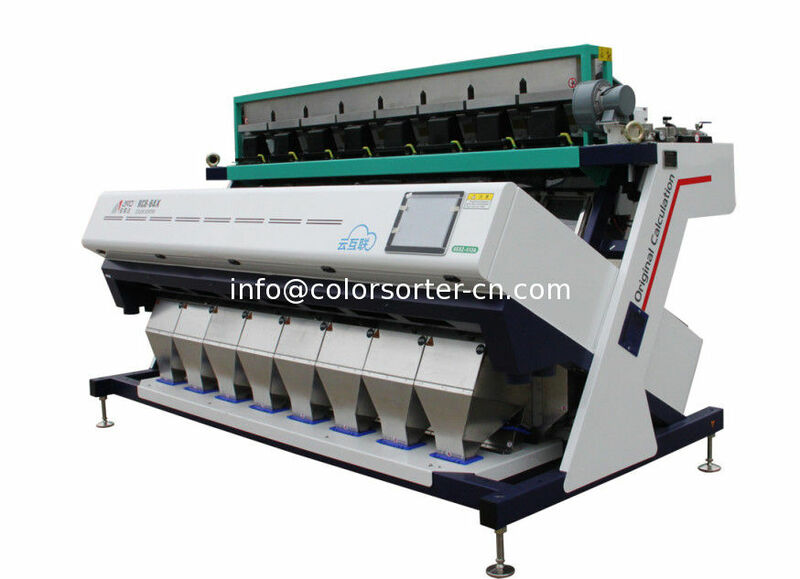 Our color sorter cover full range of sorting spectrum from monochromatic, bi-chromatic, and full color RGB to infrared. Seed Spices:Zhongke delivers premium export quality final product and ensure the highest standards of food safety are met for a wide range of seed spices by efficiently rejecting discolored defects and foreign material such as stones,sticks and foreign seeds as well as reducing mycotoxin levels. 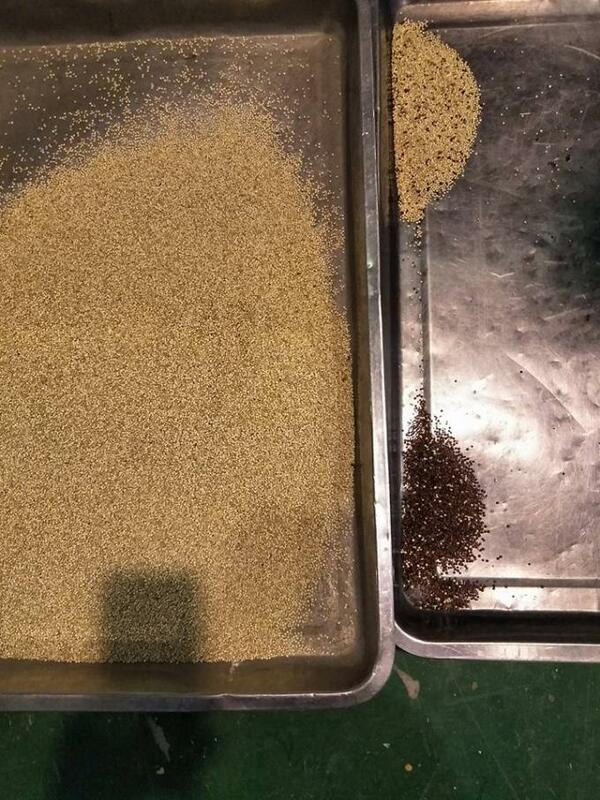 Sesame seeds:Designed to meet various final product demand,Zhongke sorters efficiently remove spot defects,discolored defects and FM.Bringing excellcent quality products. Note: The real index is subject to change based on real condition of material (i.e. size,impurity rate), please contact us for more info.